Have you ever noticed the importance of Facebook other than communication? Why don’t you use the Facebook as the advertising platform? The advertising on Facebook will lead to gain the brand popularity by disclosing the products or services at the doorstep of the audiences.As it is the medium of communication, then it could be the advantage to get in touch with the millions of Facebook users and get continuous engagement by them. The auto-play option is the one that is playing the lead role to attract the advertisers and publishers. Facebook advertising is used by those who want to increase their revenue from their online store, etc. whoever wants to run Facebook ads, and they should first understand how Facebook advertising works for their business. Out of 1.51 billion of Facebook Users, 1.23 billion are Facebook Active users from Mobiles. Facebook advertising is considered an efficient way to promote products. Facebook is being used by billions of people around the world and the promotion through this platform can help reach a wider audience and develop the products. Facebook ads also help to target the specific audience. The big questions, however, is to how to get the people click the ads and buy the products. There are several varieties in Facebook ads that include promoting an individual page, posting on it, users actions and promoting the website. The marketers can use Facebook ads to target their customers based on various things such as location, profile information, and demographics which are only available on this social site. The marketers can create, and ad set the budget. The advertisement appears in the sidebar of the site. Facebook ads can drive engagement, create brand awareness and drive users to another website. 1.9 billion Unique visitors for Facebook Every month. The marketers, however, must avoid targeting wrong people. Targeting the users is possible on Facebook by location, age, gender, language, workplace, education, relationship status, etc. The best to target are the location, gender, age, and interests. 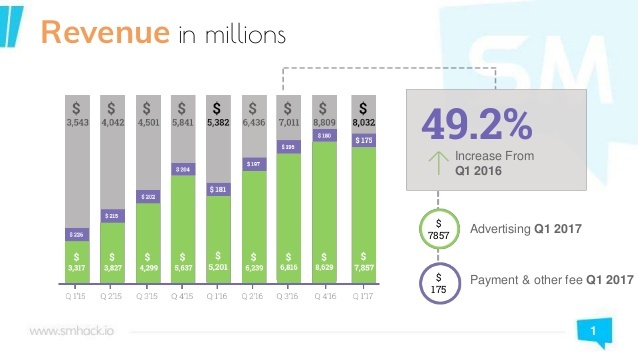 Strategic bidding is very important for Facebook ads. Suggested bid range provided by Facebook and for beginners, it is recommended to set the bid near the low end of this spectrum. Optimizing the ads and targets is necessary to increase your CTR. 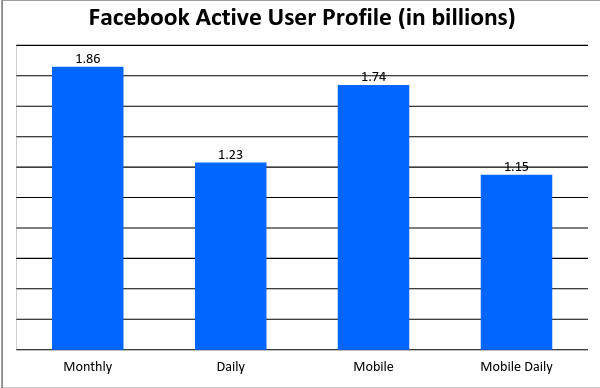 The higher the CTR there is the decrease in a bid and if the CTR is low then you need to bid more for a click. When you are including Facebook Ads in your marketing strategy, make sure to optimize them. This will boost conversion rates.. here are some tips to improve the ad strategy and create successful Facebook ad campaigns. 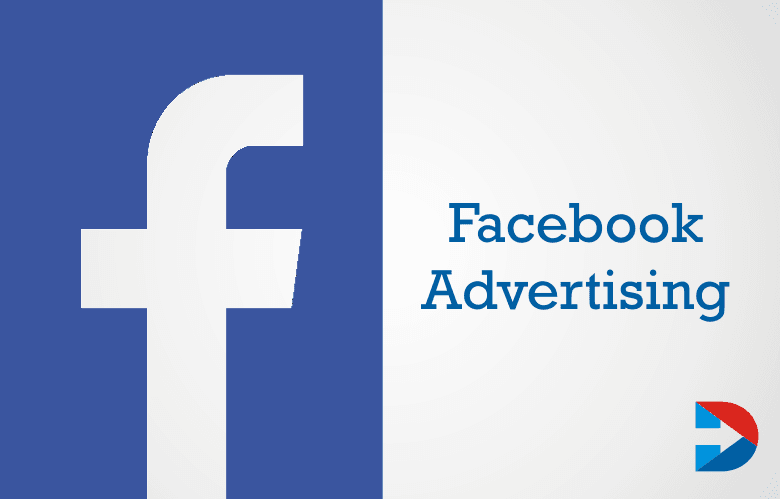 Find about Facebook Ad pixel. Ad pixel allows getting relevant information about how people are using the website across various devices and helps the marketers to make informed decisions about the ad campaigns. Focus on high quality and quantity video content. Facebook is a great way to build brand awareness and drive sales. According to reports, there is at least fifty percent growth in video viewing. Do not share them from other websites but upload videos directly to Facebook. Optimize the ads for mobiles. 75% of Users spent more than 20 minutes Every day on Facebook. The images used in the Facebook ads must optimise for mobile users. There should be a specified time frame to make the mobile users are more likely to act on the promotions quickly. The images should be able to get the attention of the busy audience. Facebook ads are display ads, and the success of these ads can be assured by not asking the users to buy but just to sign up. Do not expect every visitor who visits your website to buy the product. Just ask them to fill a form or submit an email address. It is then that you can use these details to promote your product or service through email marketing. Facebook ads are an excellent way to reach targeted customers and influence purchases. 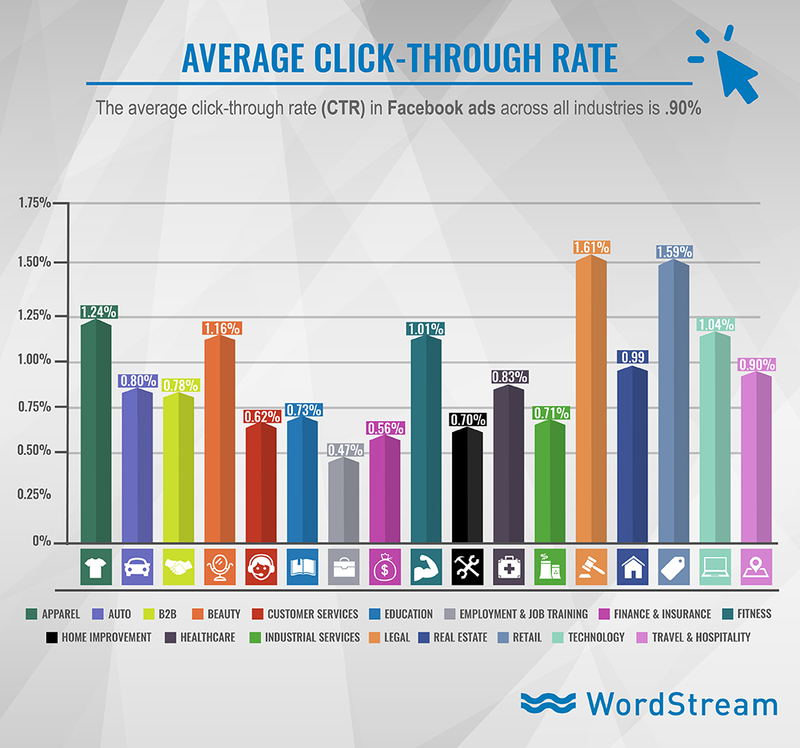 Why we run Facebook Advertising Campaigns? Keep Track on your campaigns and monitor using Facebook Ad Manager App on the go. Instagram Gaining Traction: Create Facebook Ads along with Instagram. More than 33 million people are using Facebook Every Month. Once you make use of Facebook advertising to promote your products or services that build the strong brand name, then you can find a drastic change in your results the higher growth. Facebook advertising can bring the challenging spirit of sketching advanced strategies to defeat the competitor.